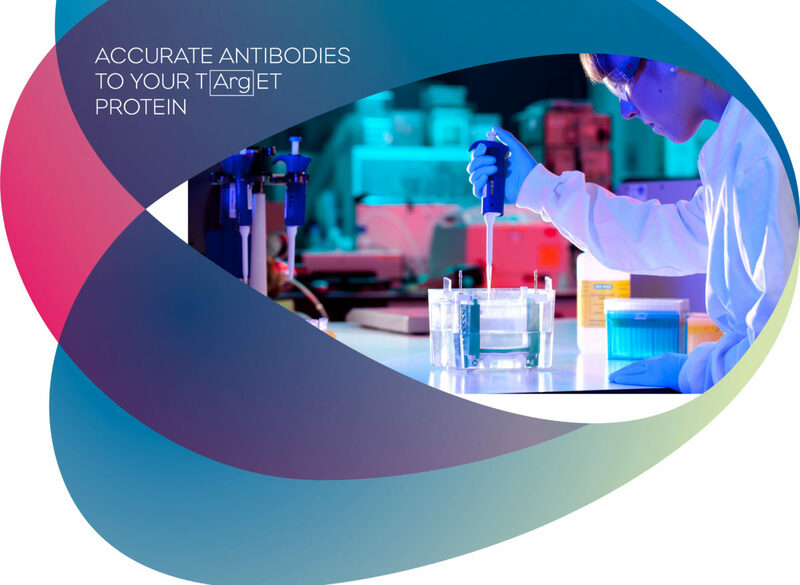 Our Custom Monoclonal Antibody service is a way of generating antibodies in perpetuity. 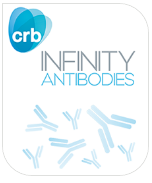 Once successfully made the production of these custom antibodies can be duplicated time and time again to infinity. This one-stop expedient service is brought to you due to the combination of peptide chemistry and design skills as well as time-honoured antibody production best practices. Since 2006, Cambridge Research Biochemicals (CRB) has been providing custom Monoclonal Antibody production services. The company further expanded in 2014 with investment in its own Cell-culture suite allowing in-house generation of hybridomas, scale-up production of antibodies and cryopreservation storage on-site.